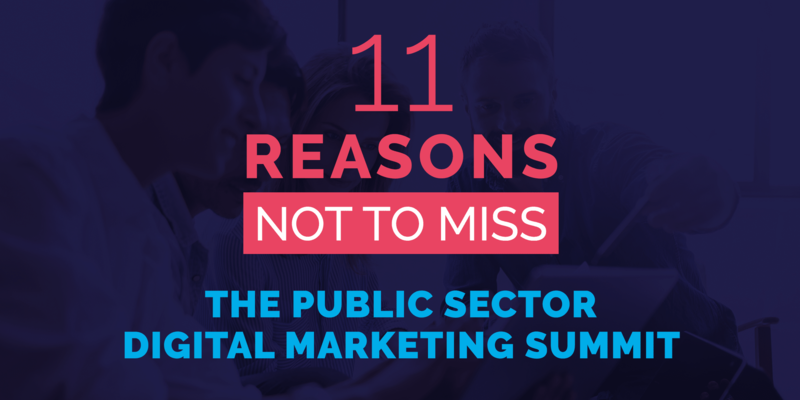 We know that our event on June 14th will provide you with all of the insights and inspiration you could need to build on the digital transformation that’s starting to take place in your public sector workplace. Should your department use Facebook? What about Twitter? Or would a series of personalised emails deliver your news and conversations better. You’ll learn how to choose the right platform for the right audience with the right message at the right time. 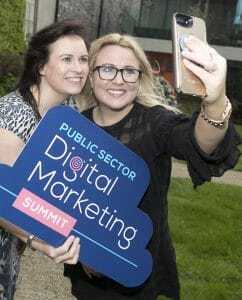 See how other public institutions in Ireland and around the world are approaching their digital strategy and developing successful campaigns. 7. Generate ideas on how to approach digital transformation within your organisation. Be inspired by taking all those insights and learnings back to your office and apply them to your current communications plan. Where can you improve it and how can you use digital strategies to make it more efficient and effective? We know you’ll end up with lots of great ideas! You need to understand your public to communicate effectively to them. So here, you’ll get a better sense of who’s engaging with which platform, and how that could all change in the not too distant future. Have you got some ideas already, but you’re unsure if they’re the right approach? You’ll be able to develop them here or conceive lots of new ones by hearing form our speakers, talking with your peers or being inspired by the case studies. Think you’re already well on your way with digital. We hope so, but it’s no harm finding out what everyone else is doing and getting a true sense of just what good looks like. We’d love to see you there so you can fully appreciate the knowledge, desire and passion for digitally transforming the public sector. We know that you can only be inspired over these action-packed couple of days. Come and join us by booking your place today. Benefit from our Two Ticket Saver with 33% off for two people. Pay €395 instead of €495.